November is here and warm soup and bread is on the menu. I thought I’d share my favorite fast bread recipe. I found this recipe on Pinterest a few years ago and never looked back! It uses 5 ingredients and mixes up in minutes. No kneading. No fuss. 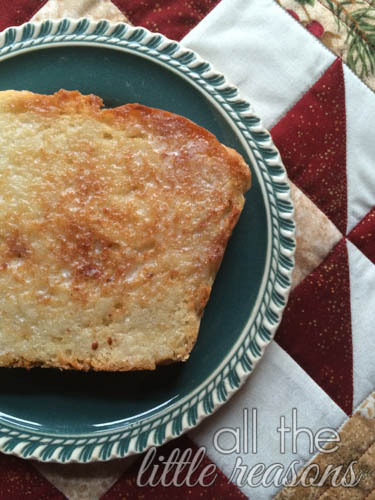 Just a simple process that makes the most delicious toast ever!